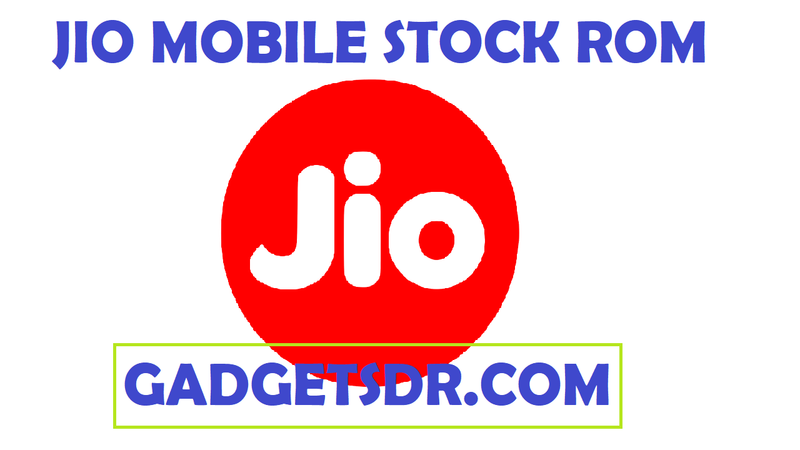 This page you will find and download the official file / firmware link to download official stock / flash file for your Jio F101K on your computer. Flash File / stock Rom / Firmware come with a zip file / package and zip package contains is flash tool / USB driver / Official Flash File / Stock Rom..
Before you try to flash this firmware on your Jio F101K device .Then Please take a backup everything on your Device because all your personal data will be erased after flashing this official firmware / stock rom / Firmware.. This is official company released firmware / stock rom shared on this website..This firmware help you to recovery your Jio F101K . If you face this issues on your Jio F101K Device like freezing , Lag , Slow , Bootloop ,brick , update , upgrade, hanging and dead issues. If you flash stock firmware you will upgrade your Jio F101K . If you Flash Stock firmware you will Downgrade Your Jio F101K Also. If you Flash Stock Firmware Unbrick your Jio F101K device Some cases. If you Flash Latest Stock Firmware Fix Your Jio F101K device Some Bugs. If you flash Stock Firmware Fix bootloop On your Jio F101K Device. If you Flash Stock Firmware Improve and first and unroot your Jio F101K Device. Download and extract Jio F101K Stock Rom On your Computer. Then Open Flash tool Folder and find & run “Upgrade download tool.exe“. Now Click gear icon on upgrade tool . Then Select “Jio F101K.pac” [file on extracted firmware folder]. Press & hold button “2” and connect your device to pc. When Finish disconnect Your Mobile phone.